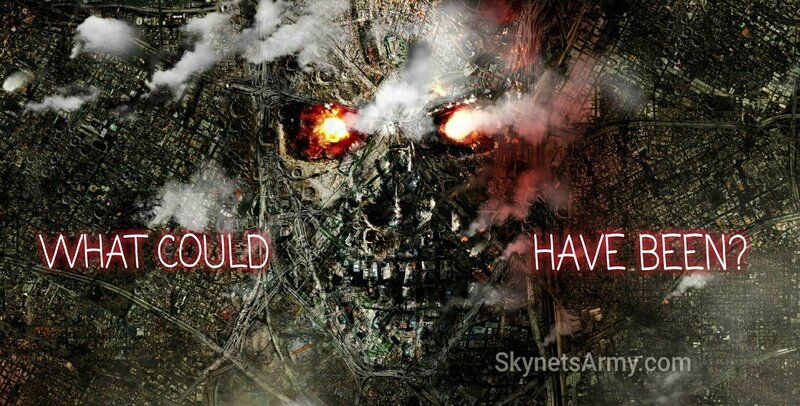 How the “TERMINATOR SALVATION” Trilogy was going to end, if writer William Wisher had his chance. The 2009 film Terminator Salvation was meant to be the start of a new trilogy for our favorite science fiction franchise. Set after the events of Judgment Day, this trilogy promised to give fans something they have been hungering for since the first Terminator film debuted in 1984: A depiction of the post-apocalyptic Future War. Unfortunately, Terminator Salvation did not go as well as planned, and upon its release the film was critically panned and ended up being the lowest grossing Terminator film wordwide (not counting the 1984 low budget original). Plans to immediately proceed with a sequel was subsequently halted, and fans were left to wonder what the follow-up films would be like. But now, thanks to writer William Wisher, we no longer have to wonder. He spoke to CinemaBlend recently to promote T2 in 3D, and revealed he was put in charge of writing story treatments for the next two films, in an attempt to right the ship so to speak. But Salvation’s director McG would return to direct. And what did William Wisher’s story treatments entail? Apparently he was going to reset things that he felt went a bit askew in both Terminator 3: Rise of the Machines and Terminator Salvation. 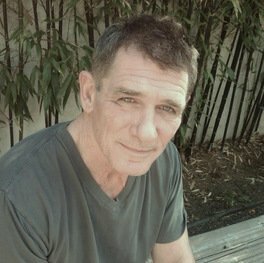 It’s nice to get some insight on this failed “Terminator Salvation” trilogy after all these years, (even though William Wisher’s involvement appeared as a ‘corrective course’ attempt), and will be just as bittersweet the day we learn what the Genisys sequels had in store for us. After two failed trilogy attempts however, let’s hope Cameron’s new Terminator trilogy will finally be the one seen to fruition. Previous PostJames Cameron teases Arnold playing a Human in “TERMINATOR 6”!Next PostArnold Schwarzenegger rode a motorcycle today wearing a Terminator 2 3D jacket! I hope bits and pieces from bill’s treatment can be incorprated into cameron’s new treatment as long as it fits. Get Nolan to turn the treatment into full screenplay! I know that this is a minority opinion, but IMHO Salvation was far and away the best non-Cameron Terminator movie. It wasn’t perfect, but it gave us an original, fresh look at the future war, and its flaws were far outweighed by its merits. It’s a shame we won’t get to see more of this story arc. Oh! For those who do want more of this timeline, Timothy Zahn wrote two excellent novels set in this world. “From the Ashes” takes place shortly before Salvation, and “Trial By Fire” takes place just afterward. Both are really, really good!